Ken obtained his PHD in microbiology from the University of Tennessee, Knoxville where he worked on RNA polymerase and control of transcription in eukaryotic cells. After a postdoc studying control of herpesvirus gene expression at the University of California, Irvine, he joined Schering Plough to lead a group investigating novel inhibitors of virus replication for HSV, HIV, HPV, HBV, and EBV. Ken migrated from discovery research to toxicology and expanded his expertise to include the development and safety assessment of biologics and vaccines. Dr. Draper has worked on teams to help develop vaccine candidates for influenza, parainfluenza, 4 strains of dengue, japanese encephalitis, west nile, and monkeypox/smallpox viruses. Many of these vaccines are in clinical trials or have been marketed successfully. He has provided key scientific input to the development of peptide and protein therapeutics, monoclonal antibodies, and gene and cell therapies for various metabolic and disease indications. 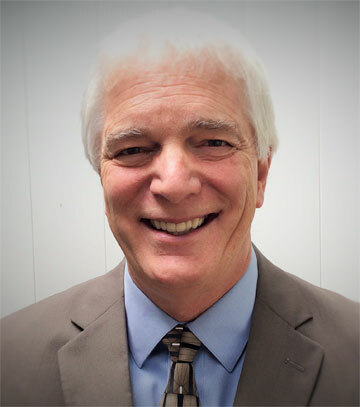 Ken is a Diplomate of the American Board of Toxicology and brings a considerable amount of relevant toxicology and drug development expertise to the team. Three years ago, Ken founded and organized a consulting consortium called International Scientific Associates, LLC, that is based in Reno NV, where he spends his free time exercising at altitude and enjoying the fresh air with his family.